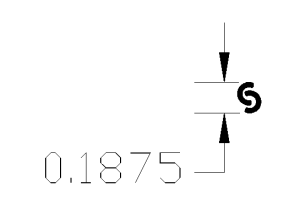 A touchmark is a small mark that is applied to a handmade product. 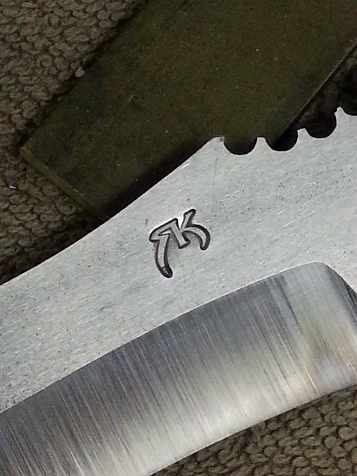 Typically, blacksmiths use a touchmark as a way to identify or sign their products. Touchmarks allow the creator to add a personal touch to their work, identifies the creator of an individual piece, and is often one of the last things that is done before a piece is finished. 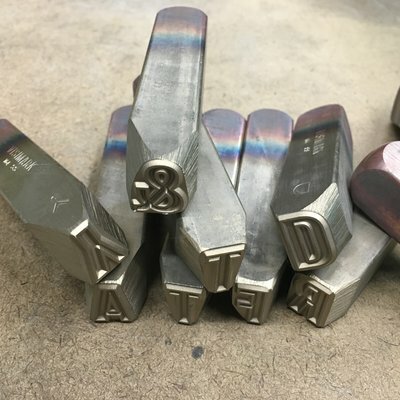 Custom hand stamps, as an affordable and long-lasting customization tool, have a long history of allowing makers from a huge variety of industries to make their mark. Over the years we’ve helped a lot of companies, artisans, and makers customize hand stamps so that they can make exactly the mark they want in exactly the place they want to make it. We thought it might be nice to show off some of these talented people and their amazing work. Zack Worrell, owner of Monolith Studio, is a knife maker, designer, and fabricator in Charlottesville, VA and his company is a multi-disciplinary studio specializing in the creation of high performance knives, contemporary furnishings, and accessories. They design and fabricate for people who seek unique, hand-made, one-of-a-kind works of art which also serve a practical, functional purpose for modern living. 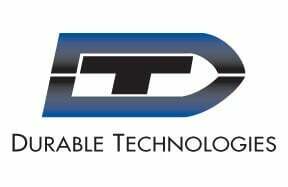 They are designers and makers and when they need custom steel dies to make permanent marks on their cutlery they turn to Durable Technologies. 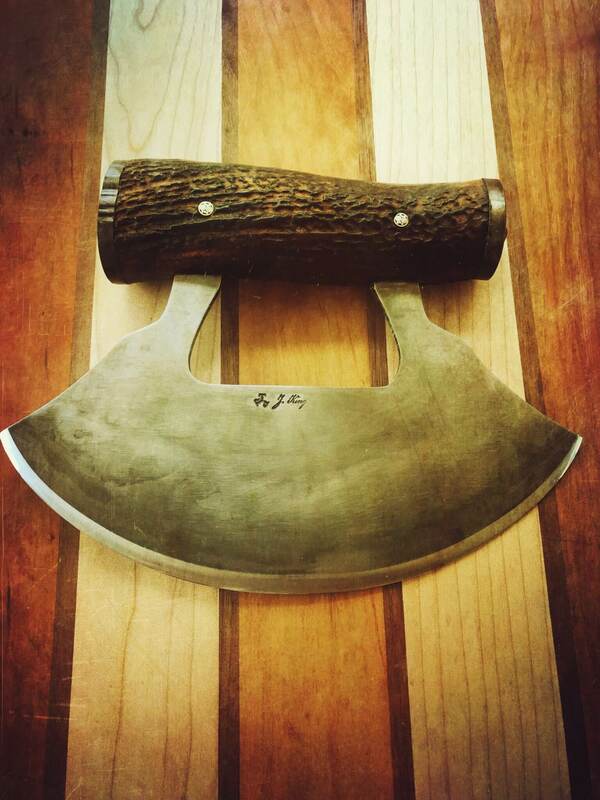 Heartwood Forge is a knife making shop located in the low hills outside of Athens, Georgia. 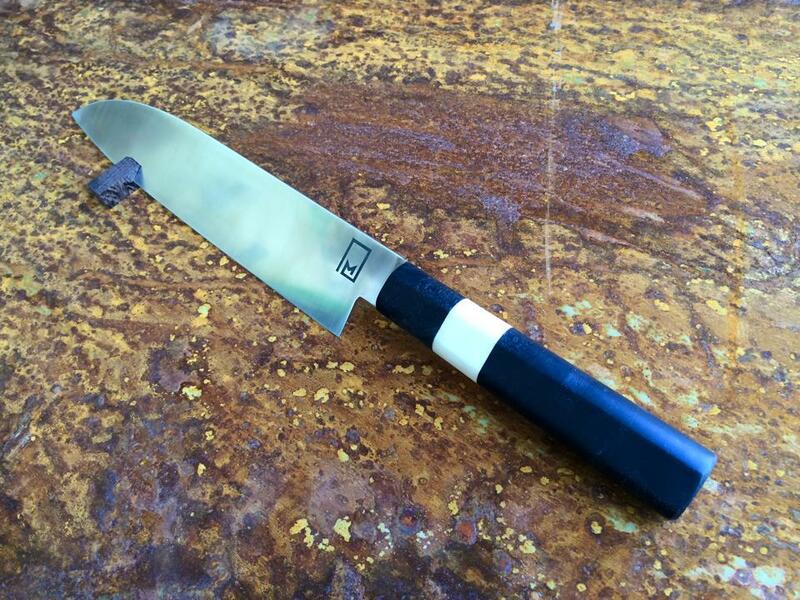 They design and hand make knives from high-performing reclaimed carbon steel and wood. Toughness and hardness are designed into the blade-perfect steel that they recycle from the lumber industry. These qualities make for a great knife but also complicate the makers mark process. 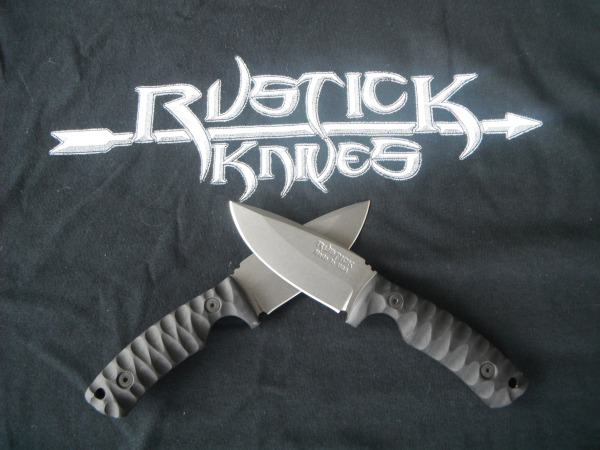 Fayetteville, North Carolina based Rustick Knives is a disabled combat veteran-owned and operated small business. Dedicated to making one-of-a-kind custom knives, Rustick Knives uses Durable steel stamps to make permanent makers marks in their products. Joe Gentile is a guy with an interesting hobby; he makes custom iron accessories for his friends and neighbors. 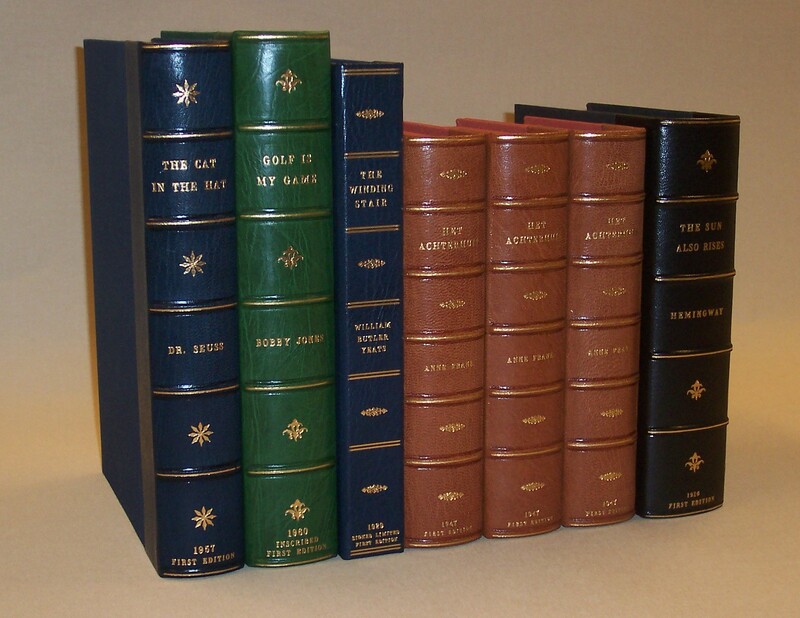 When someone he knows needs a new hearth for their fireplace, or a special trivet, or unique drawer pulls, or a wood stove component, they know they can ask Joe. 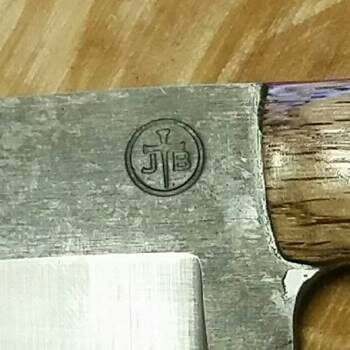 When Rustick Knives of Fayettesville, NC needed to mark their logo on their handcrafted knives, they turned to our experts here at Durable Technologies.